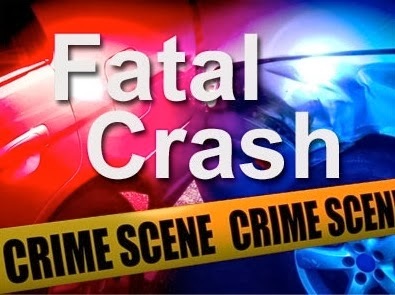 Galloway Township Police have reported a 26-year old Galloway woman died after her car lost control at the corner of Moss Mill Road and Harvard Terrace in Galloway Township. According to Police, on December 11, 2013 at 9:20 p.m. Lindsey K. Sickler of Galloway Township was traveling west on Moss Mill Road approaching Harvard Terrace and lost control of her vehicle. Sickler was driving a 2012 Hyundai Elantra when she struck curbs, a stop sign, and a tree on the corner of Moss Mill Road and Harvard Terrace. Sickler was transported to Atlanticare Regional Medical Center in Atlantic City where she passed away a short time later. Sickler suffered multiple internal injuries. According to the report the road conditions were dry and Sickler is listed as not wearing a seatbelt. According to the Press of Atlantic City, Sickler was a Millville speech teacher and was traveling home from her night class at Richard Stockton College. Officer Patrick Neal is investigating the accident. Why say anything about alcohol? Do we assume all accidents involve alcohol? I dont think thats fair to her or her family at all. This is a tragic accident. As it pertains to the reporting of 'alcohol' the police report indicating it was 'unknown'. Normally the reports released indicate and yes or no. So to have an unknown on the report, in my opinion, needs to be reported. Also the Press of AC Report reports that the air bags didn't employ. The police report indicates the air bags did employ. I agree too that if the Police release the information than it would be irresponsible not to report it. Good reporting.